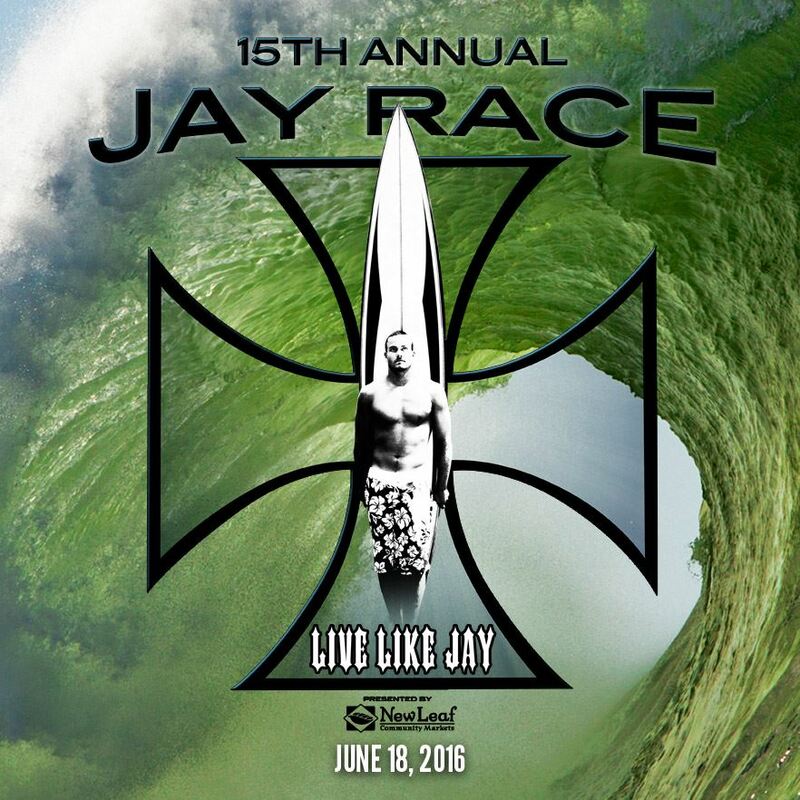 The Jay Race is an annual ocean paddleboard race in the beautiful waters of the Monterey Bay. This event is in memory of Santa Cruz Waterman Jay Moriarity. Learn more about the Jay Race by clicking here.